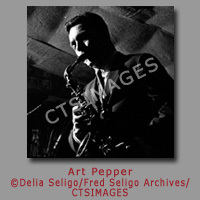 Fred Seligo was born and raised in New York City. 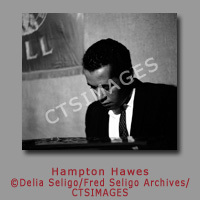 His early aspiration was to be a drummer. 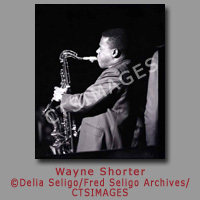 However, he decided he was a better photographer than musician and began covering local jazz events for several magazines. 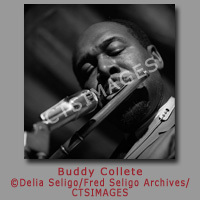 Freddie, as friends and family called him, moved to Los Angeles in the early 60s-- when jazz was at its’ peak. 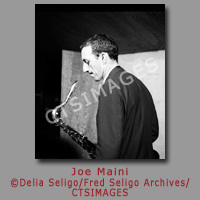 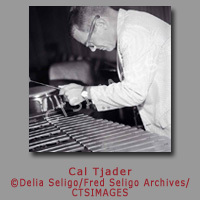 He was a familiar face at Shelly’s Manne-Hole where he had the opportunity to photograph legendary jazz musicians such as Dizzy Gillespie, Cal Tjader, and The Jazz Messengers, to name but a few. 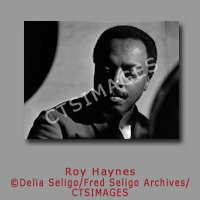 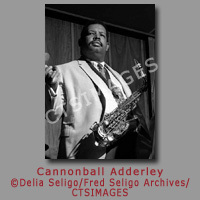 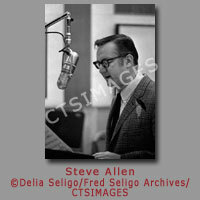 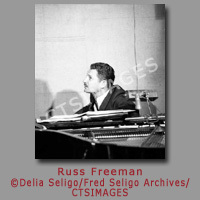 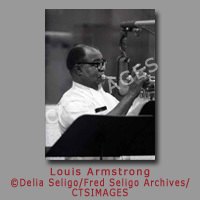 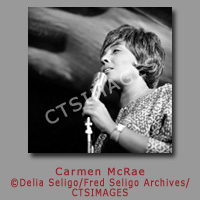 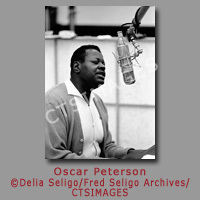 Freddie photographed album artwork, jazz festivals on both coasts, and over 1,000 recording sessions. 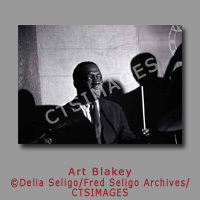 He was the primary photographer for Stan Kenton’s Neophonic orchestra and was the sole photographer for Whitney Balliett’s Super-Drummer: A Profile of Buddy Rich. 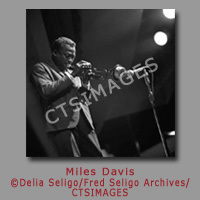 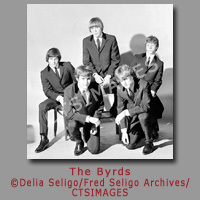 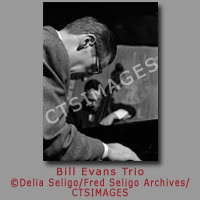 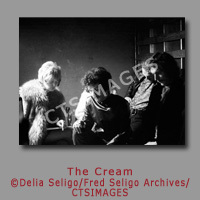 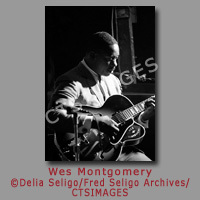 Fred Seligo developed mutual respect and admiration between him and the artists he photographed. 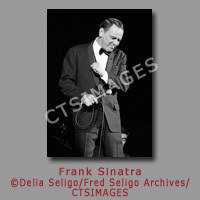 Tragically, he was killed in a hit-and-run car accident on his way home from Shelly’s Manne-Hole.